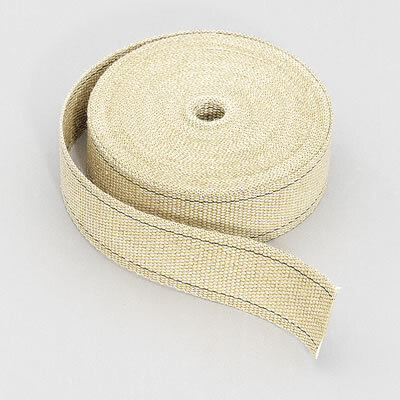 Exhaust Wrap, Fiberglass Composite, Natural, 2 in. Wide x 50 ft. 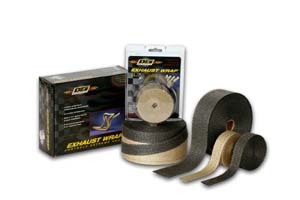 Improve performance and protect your exhaust system. Use Design Engineering's asbestos-free exhaust wrap as a heat barrier to keep the engine and driving compartments cool. It also keeps wires and hoses from melting under extreme conditions, and controls heat in the exhaust system for a performance boost.